Marketing usually affects people’s beer choices more than style itself. 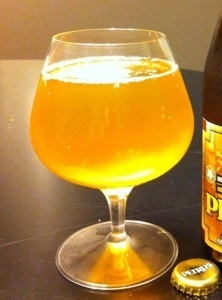 The old English IPA style is a good example. As more brewers had success with it, more brewers embraced it. Each wanted its IPA to stay out, so IPAs got bigger, bolder, hoppier. Soon there were Double or Imperial IPAs (DIPA or IIPA), Rye IPA, Belgian IPA, Black IPA, White IPAs and so on. The label “IPA” was a way to sell the beer to consumers; the only thing these beers have in common is that they’re hoppy. The next big thing might actually be a return to basics. “There are all sorts of crazy things being brewed,” Zainasheff says. “I think there might be some beers that stick around from it, but in general I think people are going to get a little tired of the extremely weird beer. I think there might be a bit of a refocus on some old standards. Wouldn’t you like to see a brewery offer a nice, ordinary pale ale? It is getting near impossible to find them anymore on the West Coast.” That swing may already be happening, as session beers (low to moderate strength beers, 3-5% ABV) rise in popularity, bucking the previous trend of high-octane IPAs. Whatever happens, small craft brewers will brew what they like to drink, experimenting along the way, and beer drinkers with adventurous palates will keep trying their creations. The good ones will stick around as other brewers emulate them, including the macro brewers who are starting to feel that market dominance slip away, bit by bit. Affligem Brouwerij is an Abbey brewery in Opwijk, Belgium (think monks chanting as they brew the beer and you’d be pretty close). Founded in 1074 by Benedictine monks it is the oldest abbey in Flanders. The brewery is now 95% owned by Heineken (since 2001) which has greatly helped with export and production. Golden orange in colour. Cloudy, but no sediment to speak of. Pours with a big, fluffy, white head that lasts until the end. Pretty decent lacing as you’d expect. First thing is the sweetness in the aroma with notes of pear and apple that fades to a slightly bitter and dried fruit aroma. There’s also some malt and grass with a slight hint of alcohol. Some floral notes from the hops. The taste is smooth with some spice and clove. 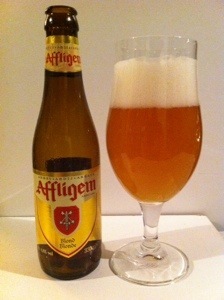 The classic Belgian yeast flavours come through with fruity and banana notes. There are some herbal qualities with a lingering lemon peel flavour on the tongue. Slightly sweet, but a dry finish. Medium mouthfeel with a good level of carbonation. Well balanced with a very slight oily finish, or possibly an impression of an oily finish coming from the lemon peel flavour. Impressive. Easy drinking and balanced all around. Nothing about this beer turns me off. Would be great on a cold day as a warmer, but would be nice and refreshing on a hot summers day as well. Many people avoid gluten whether it’s by choice or due to health reasons, but is this any reason to avoid good beer? 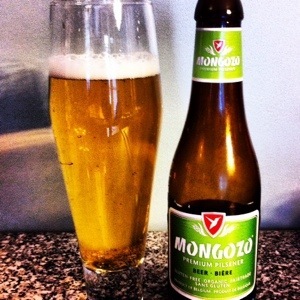 Belgian brewery, Mongozo, has a line of gluten-free beers for people who are looking to stay away from gluten, but still would like to have a cold one. Their Premium Pilsner is gluten-free, but also certified fair trade and organic. I’ll admit, avoiding gluten isn’t high on my list of things to do and this would be my first gluten-free beer, so I can’t compare it to thers, but I can compare it to other pilsner beers. Perfectly clear, golden yellow, with a slight white head. Some lacing. Pretty typical lager aroma with a touch of sulphur and malt. No real hop aroma. Nice balance with malt and hops. The hop flavour is mild, but in good contrast with the malt sweetness. The bitterness is a bit rough, but not over powering. Pretty easy drinking. Light with good carbonation levels. Overall this is not a bad beer, a fairly run-of-the-mill pilsner, nothing to turn me off from it. Having never had any other gluten-free beers, I can only imagine that this one would stack up nicely to most of the market. 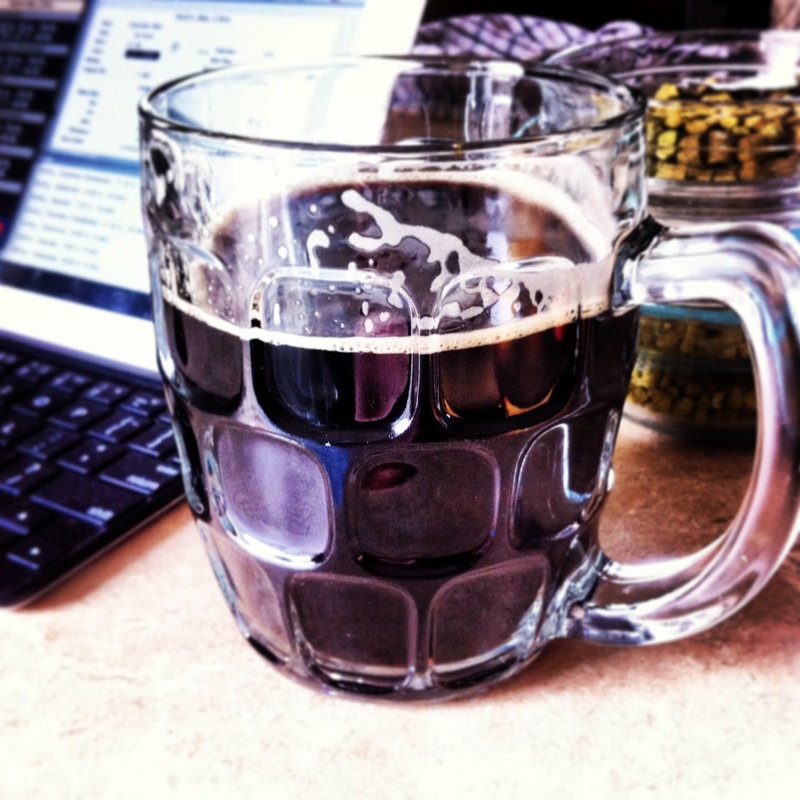 What will be in store (and your glass) for 2014? Every year we see more and more people converting to craft beer. People are waking up to flavour and to the not so mundane – this is not a new trend. Since the early ’80s there has been a a steady growth in craft beer – at first it was small, but every year the market share is of craft breweries is growing. Today, more and more beer drinkers are looking for something that isn’t a pale, light flavoured lager, but something that is different. And what was “different” last year may be mainstream this year as many craft brewers are trying to keep up with what their customers want to drink. The craft beer movement has come on strong in Canada and with a fast growing number of brewers in the Maritimes we are on the edge of a beer revolution. So, what will 2014 bring? In a twist counter to the big IIPA trend, low strength, session beers are increasing in popularity. As Sean Dunbar from Picaroons Brewery (www.picaroons.ca) in Fredericton, NB said, “There’s a much longer conversation to be had over beers sometime.” This is trend that not only Picarons sees, but across the nation because, well, sometimes there is a longer conversation to be had. Sour beers of Belgium. These tart and refreshing beers are one of the oldest styles of beer. 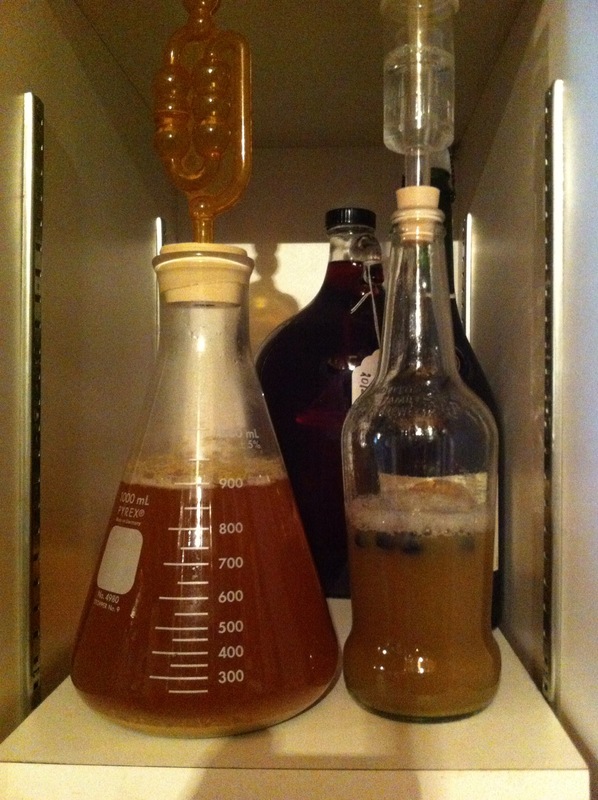 They’re produced using very traditional methods, allowing the beer to be “infected” with a variety of microbes that is truly a biological experiment gone right. Though these styles have been around for pretty much forever, they have had a falling off in popularity in their native European home, but are experiencing a serge of popularity this side of the Atlantic. Peter Burbridge of Bridge Brewing Company (bridgebeer.ca) says “Since we opened we have seen an increased awareness and demand for Belgian beer styles” adding that he sees the trend of sours coming to the Nova Scotia market. Cheers to a great year of beer!